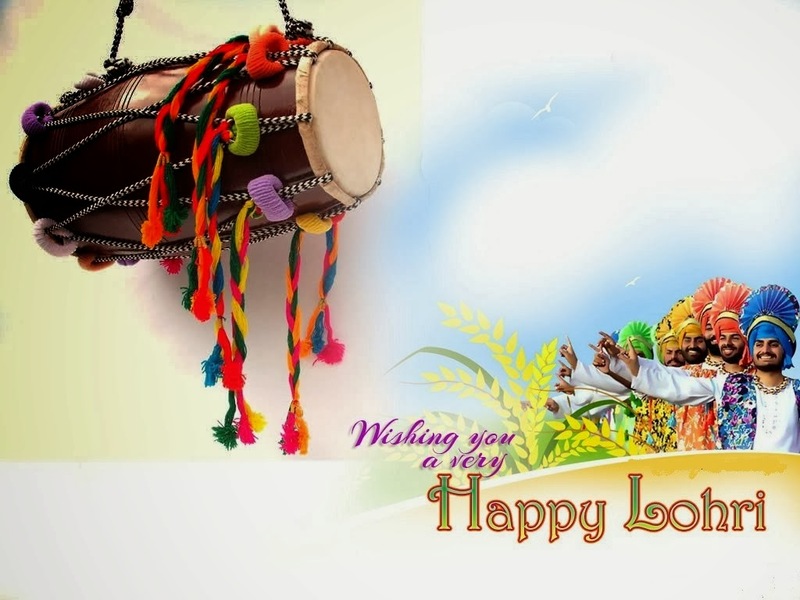 Happy Lohri 2019 - Date (13th January 2019): Lohri is a popular winter Punjabi folk festival, which is celebrated mainly by Sikhs and Hindus from the Punjab region of the Indian subcontinent. 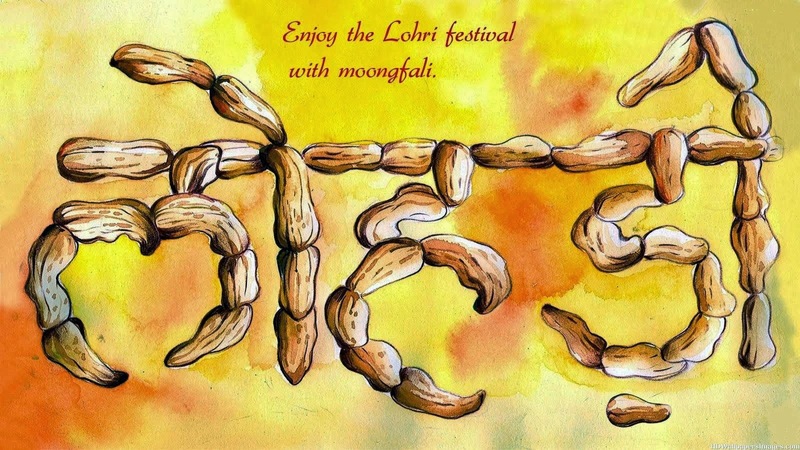 There are a lot of significance and legends about the Lohri festival and these festivals connect with the Punjab region. Many people believe that the festival celebrates the passing of winter solstice.